Despite suspending the planned commencement of Nigeria Air, the Federal Government on Tuesday announced that the proposed carrier still had ready investors. It stated that the suspension of the proposed national carrier was not due to lack of investors, as international finance institutions such as the Afro-Exim Bank, African Development Bank, Standard Chartered Bank and aircraft manufacturers like Airbus and Boeing were ready to invest in the project. A week ago, the Federal Government announced the suspension of project and gave no reason for the decision. The aviation arm of the Ministry of Transportation had announced in July that Nigeria Air would commence operation before the end of this year. But the Minister of State for Aviation, Hadi Sirika, declared last week that the project had been suspended by the Federal Executive Council. On Tuesday, Sirika again stated that the national carrier had an avalanche of well-grounded and ready investors, adding that it was wrong to claim that the project was suspended due to lack of investors. 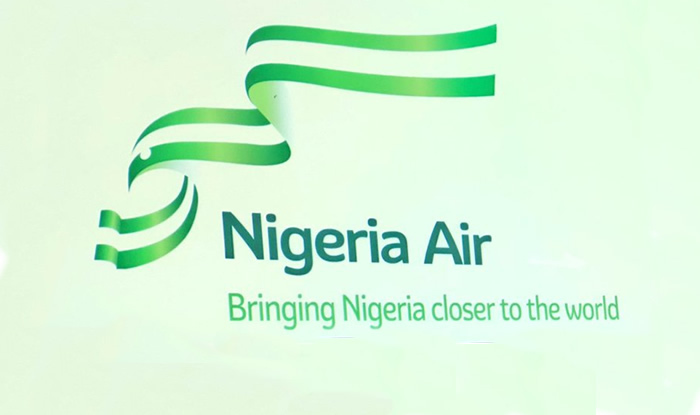 The ministry also stated that Nigeria’s participation at the Farnborough Air Show in the United Kingdom in July was not for the sole purpose of unveiling the Nigeria Air logo. “It was also a meeting point with these potential investors who saw the event as another opportunity to market and re-emphasise their interests in the project,” it added.